Speaking at a meeting of the State Council presidium on Monday, he suggested a number of measures intended to improve the lives of pensioners. 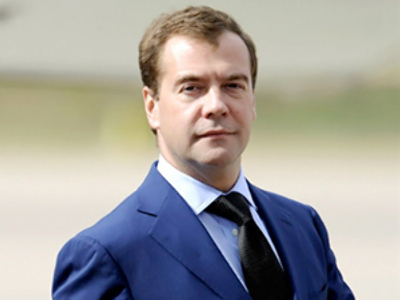 Earlier, Medvedev noted that the quality of life in a country is reflected by the living standards for its elderly citizens. There are about 30 million pensioners in Russia. The Russian president has actively been handling the problems of the elderly over recent weeks. About ten meetings have been devoted to these issues. 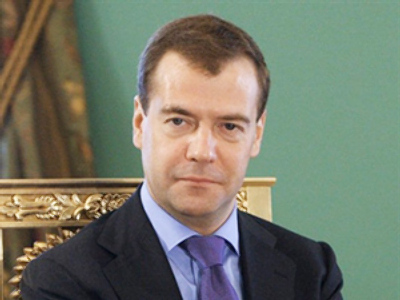 As a result of the work done in the latest month, concrete decisions will be taken after the Monday meeting, Medvedev said. In September, he instructed the Health and Social Development Ministry to set the priorities to improve the life of pensioners and examine the financial issues regarding the problem, as well as the situation with medical services and medicine supplies. 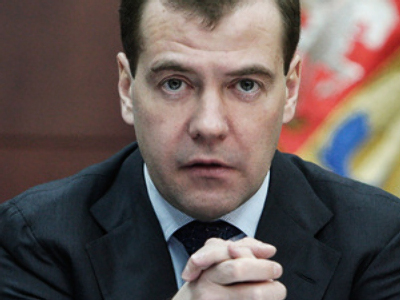 At the State Council meeting, Medvedev demanded that the work on a new draft law on social services should be stepped up. The new legislation will concern not only the elderly, but also other citizens. Speaking after the meeting, Health and Social Development Minister Tatyana Golikova said that “neither the government nor the president is considering a possible rise of the retirement age,” Interfax news agency reported. 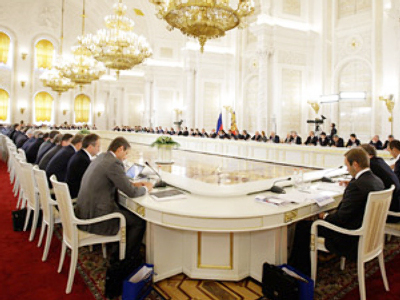 The situation with living conditions of elderly people is different in other regions, Medvedev and other participants of the meeting said. However, there are problems “practically in any region,” the president stressed. Affordable medical assistance and medicines should be guaranteed for elderly people, he noted. 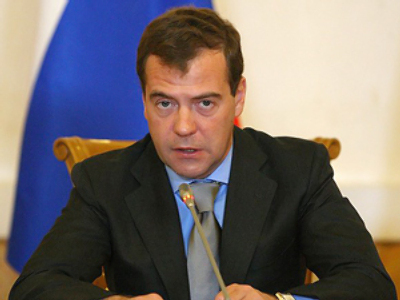 “Artificial overpricing in this sector seems purely amoral, if not criminal,” he noted, Itar-Tass reported. He also demanded that buildings of social institutions for elderly people should be put in order, because many of them are in a dilapidated condition. He added that new buildings should be also made for these purposes. 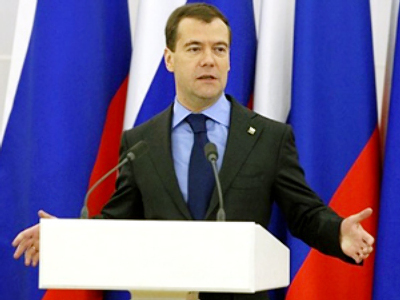 Pensioners’ living conditions also depend on the work of social institutions and their employees, Medvedev believes. A system of moral and material incentives for social workers should be developed, he stressed.